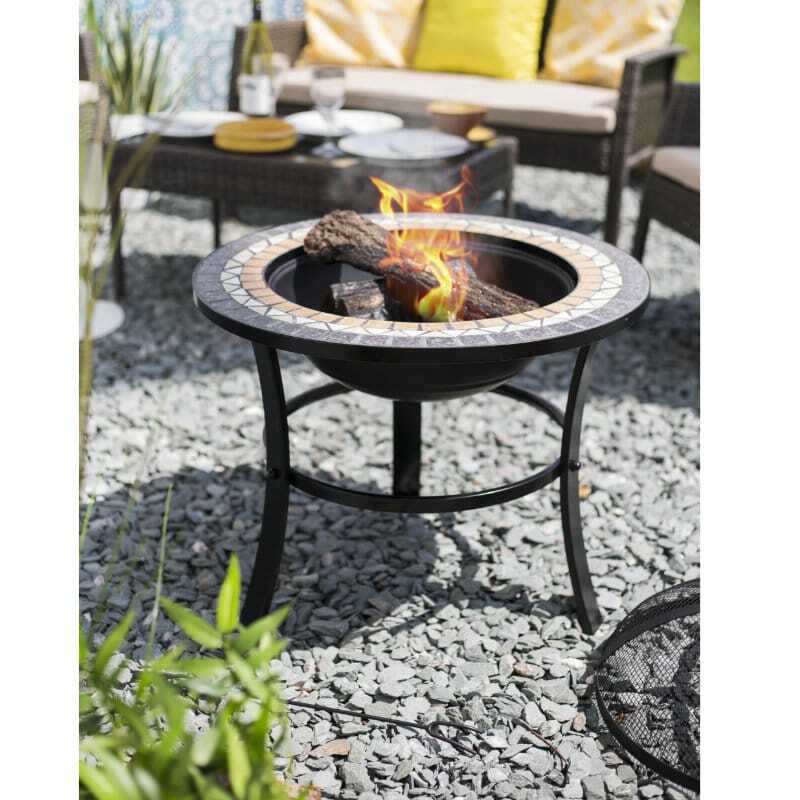 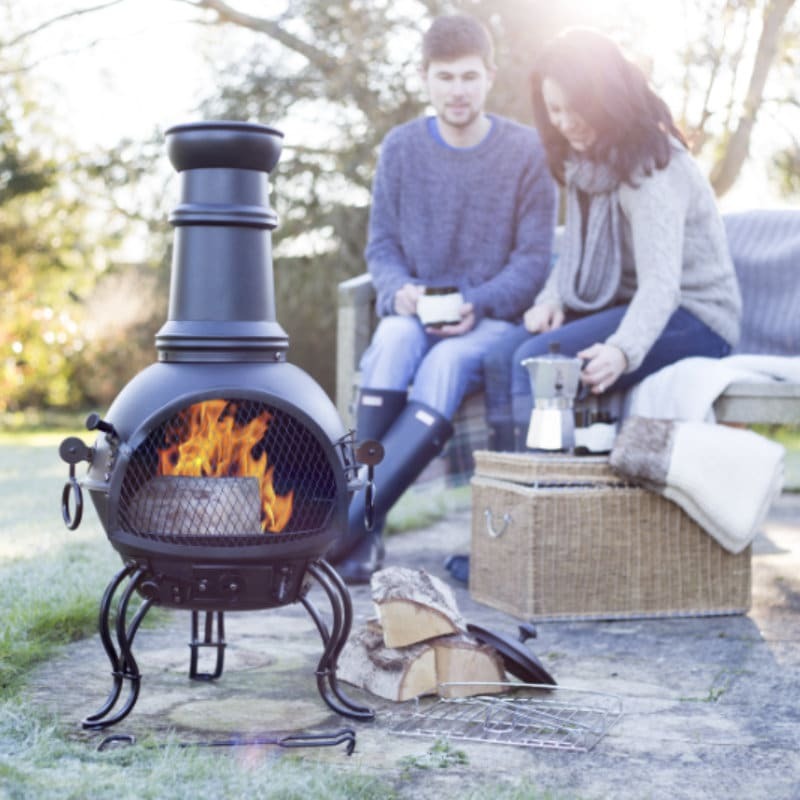 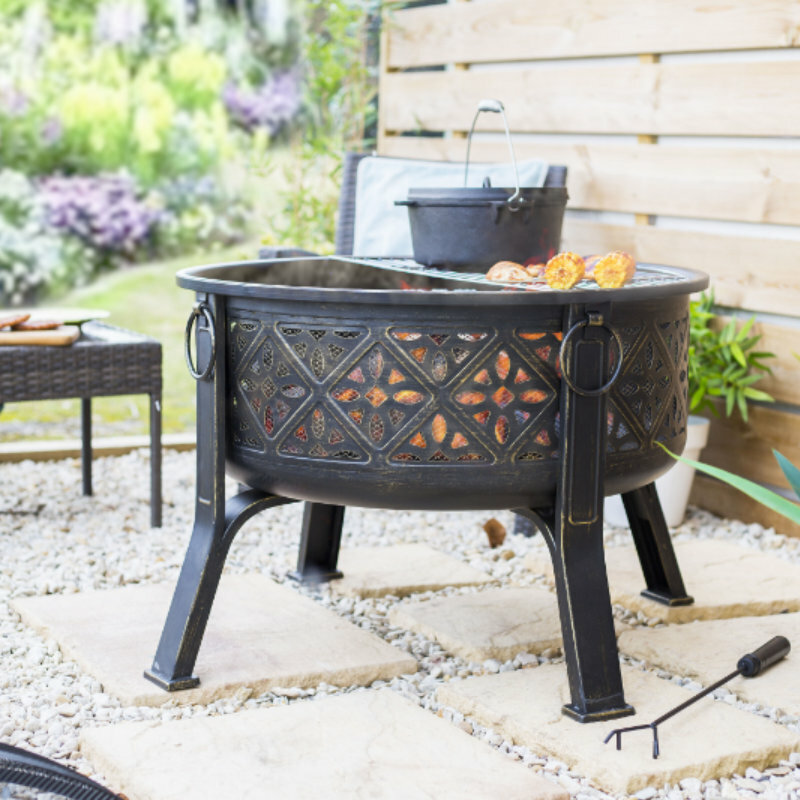 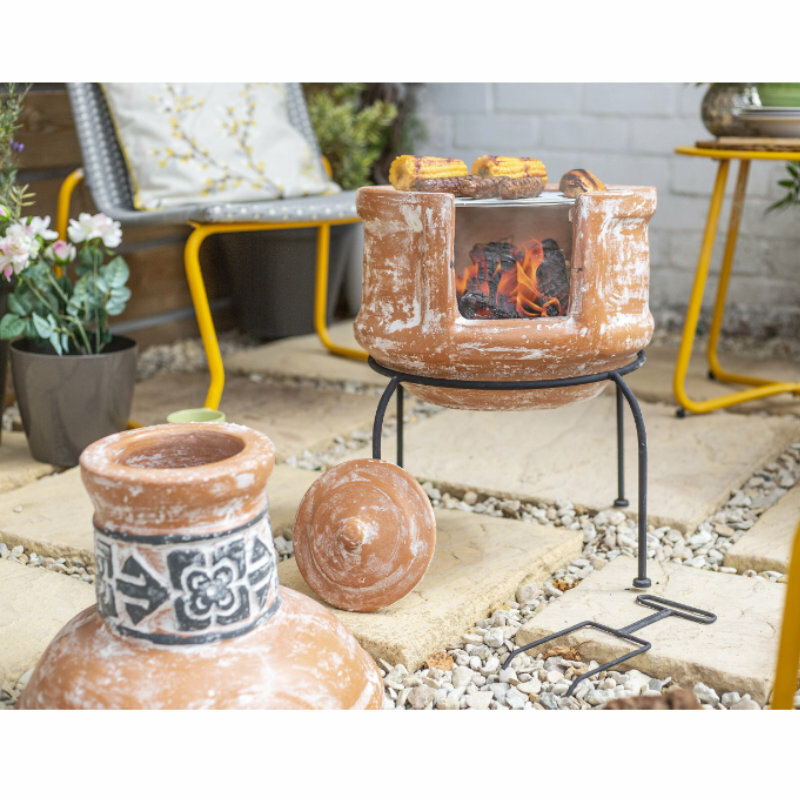 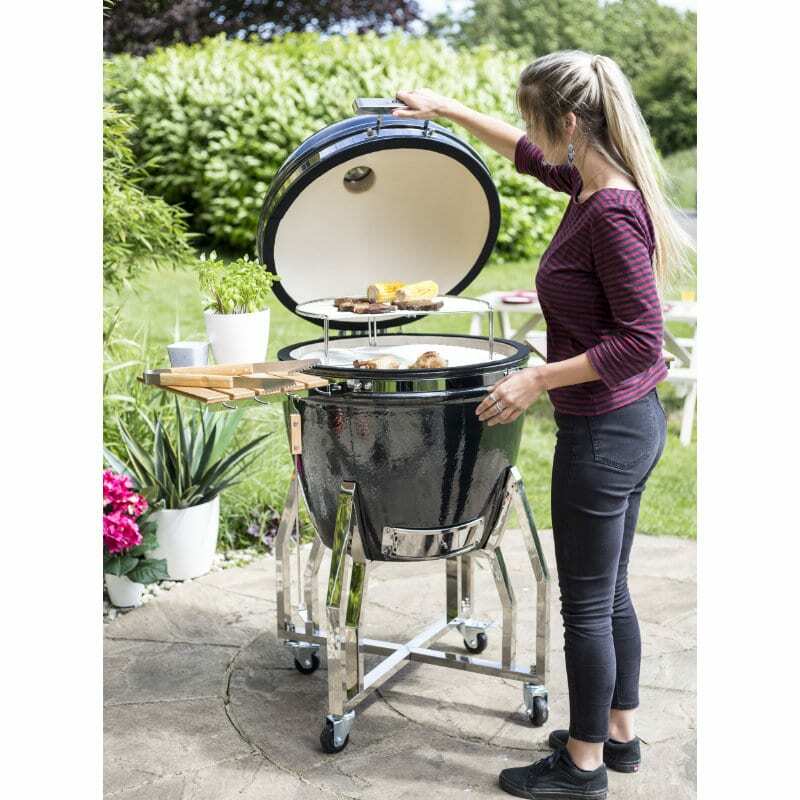 The revolutionary BBQ Pizza Oven is a premium barbecue accessory that turns your gas or charcoal barbecue into an outdoor gourmet pizza oven. 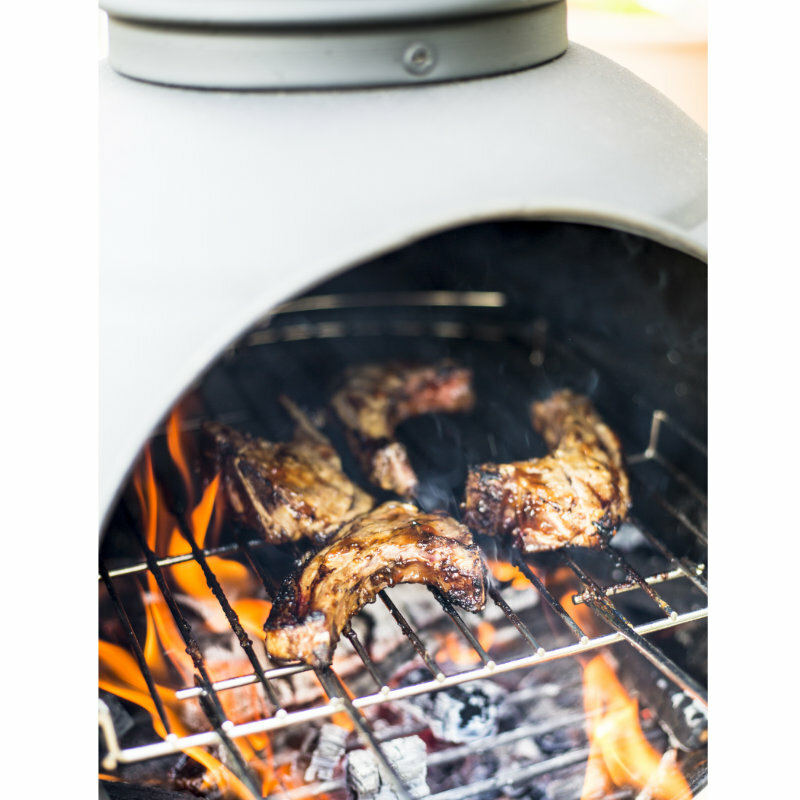 Incredibly versatile and innovative, the BBQ Pizza Oven (available in Stainless Steel and Black) removes barbecue boundaries and will cook your homemade artisan style pizza to perfection in a matter of minutes. 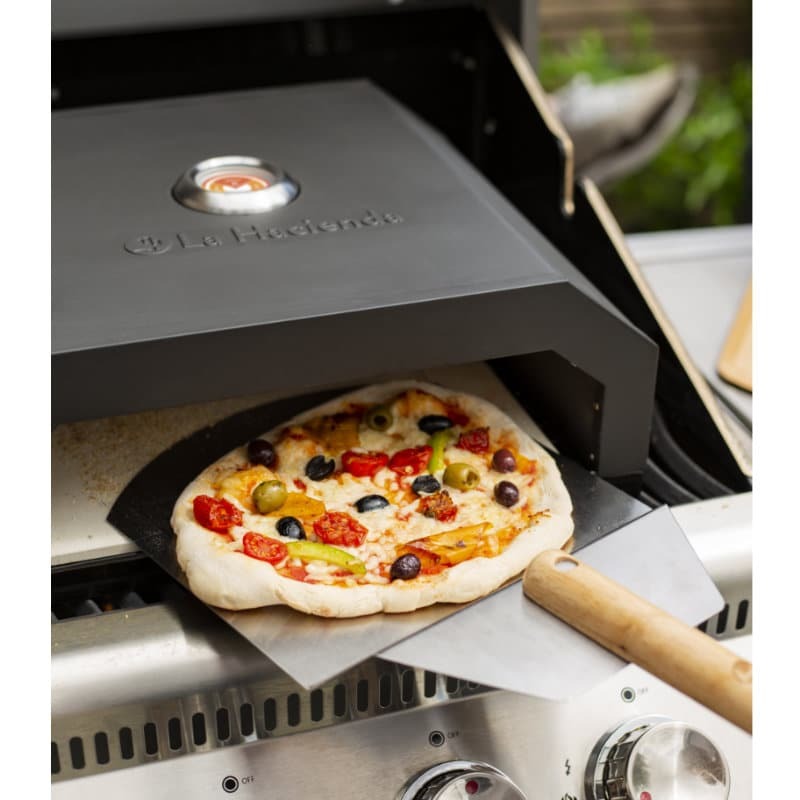 What’s more, the BBQ Pizza Oven isn’t limited to only cooking perfect pizzas; it’s suitable for cooking fish, meat, vegetables, bread, cookies and more!